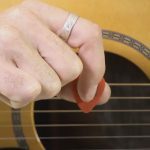 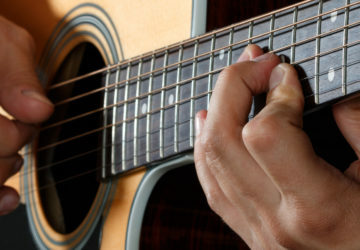 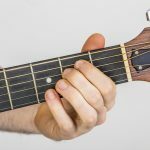 Fingerstyle is an essential part of being a guitarist and in this course you’ll learn how to play like some of the true fingerstyle guitar greats. 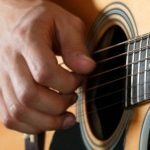 Join Mark as he shares the fingerstyle secrets of legendary guitarists like Chet Atkins, Mark Knopfler, and James Taylor. 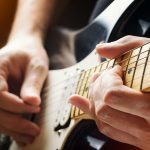 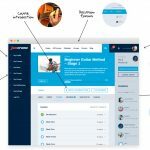 This course picks up from the blues training covered in the Beginner Guitar Method – Stage 2 course. 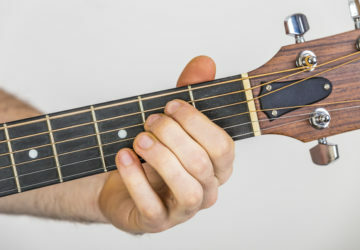 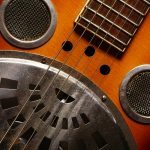 In it you’ll learn how to add variation and flavor to the 12 Bar Blues with alternative intros, chord variations, and tempo and rhythm changes. 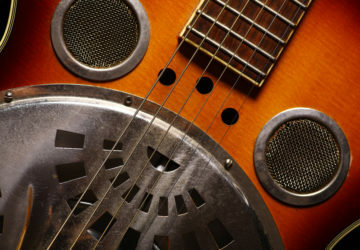 You’ll also dive into some exciting new strums and riffs to take your blues playing to the next level. 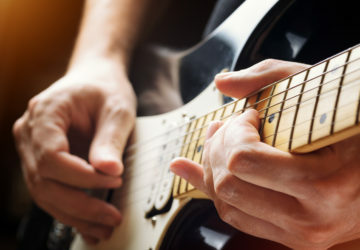 The ideal next step for those who have completed our ‘Beginner Guitar Method’ series of courses or for those who are new to Jamorama and already have a grasp of the basics. 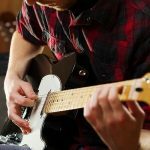 Learn key lead guitar concepts like using scales shapes, creating and playing riffs and playing in a key. 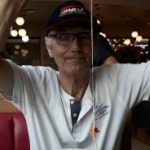 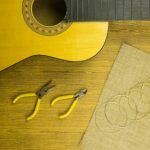 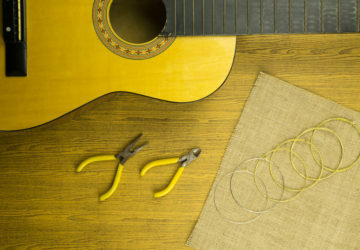 Learn everything you need to know about setting up and maintaining your guitar including re-stringing, cleaning and tuning. 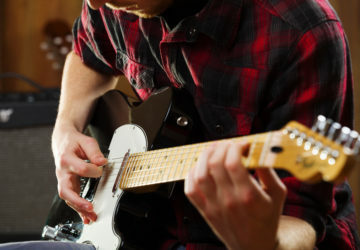 Get ready to sound good! 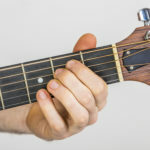 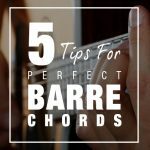 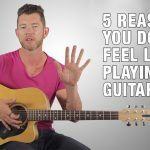 Whether you’re a complete beginner or already have a few chords under your belt, this Beginner Guitar Chords Series will help you to have a complete knowledge of the most important Major, Minor and 7th chords every guitarist should know. 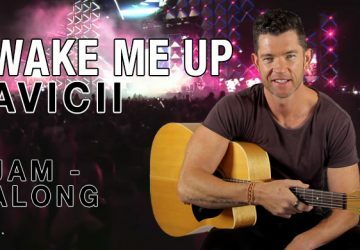 Learn the chords to Wake Me Up by Avicii, then play along with the scrolling chords jam along.